iPhone Jet Black or Matte Black? Would you get an iPhone Jet Black or Matte Black? Jonathan Morrison might help you to answer your questions. 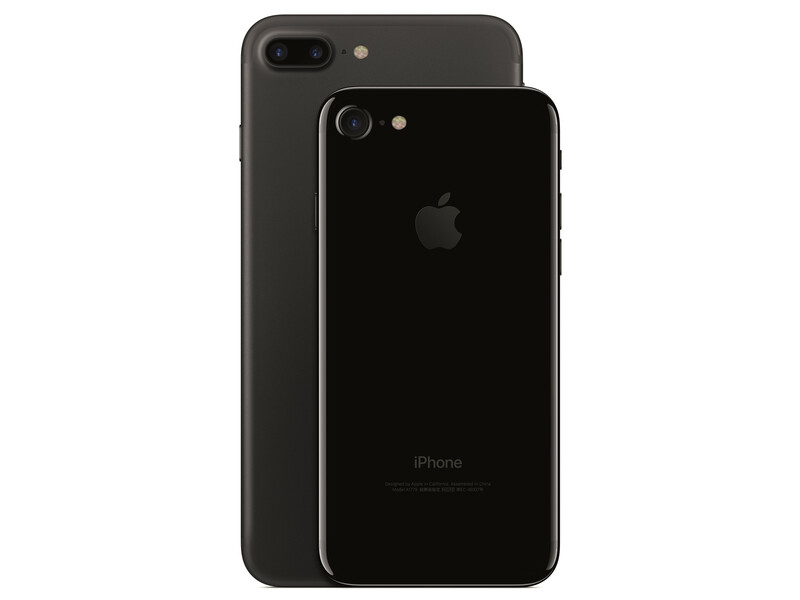 ← How To Turn Your Black iPhone 7 Into A Jet Black iPhone 7?